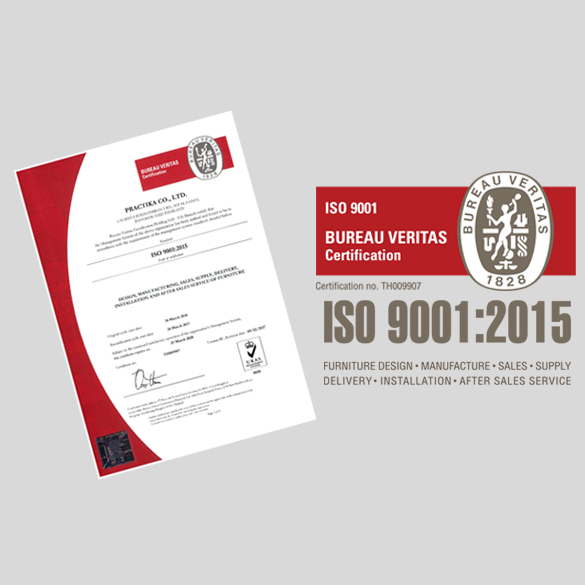 Practika Co., Ltd. is proud to be the first Thai furniture company to receive ISO 9001: 2015 from Bureau Veritas Certification (Thailand) Ltd. We have been committed to develop the quality management since the year 2011. 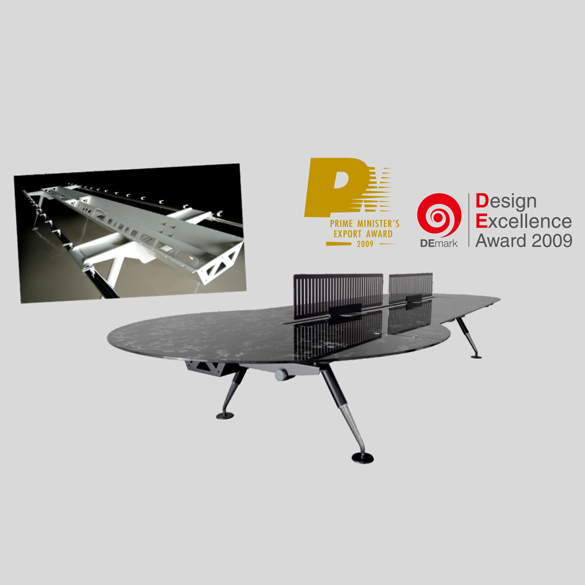 Also continue improving to receive the latest quality management system certification in the field of Design, Manufacturing, Sales, Supply, Delivery, Installation and After Sales Service of Furniture. After our first failed attempt to secure the ISO certification in 2002. We finally have our entire operation – design, manufacturing, delivery and installation certified as ISO 9001:2008. 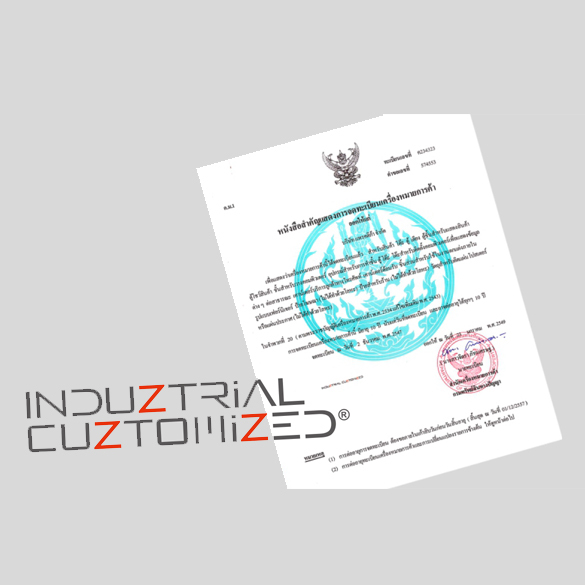 This is no small achievement, since only a few furniture manufacturers in Thailand are certified in entirety. We are currently working towards the new ISO 9001:2015 for the year 2017. Our “Mega Foster” (part of Foster Desking System) received Prime Minister’s Export Award and Design Excellence Award (DEmark). This event marked the winning streaks in the subsequent years. 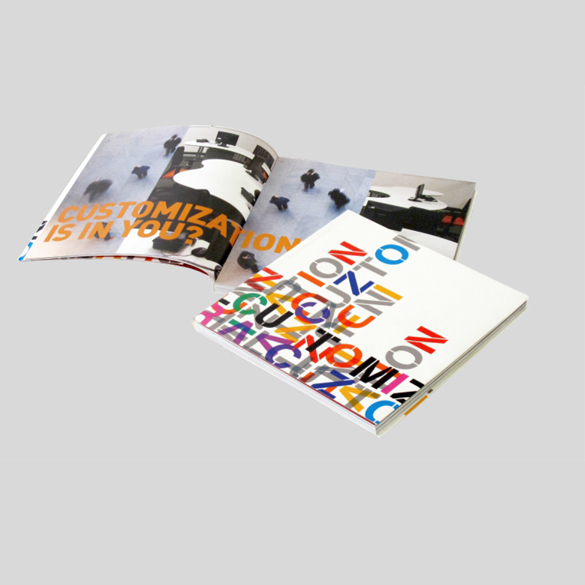 Another catalog, devoted to our expertise, “Induztrial Cuztomization” was launched. It provided insights and benefits of this advance manufacturing method to our clients. 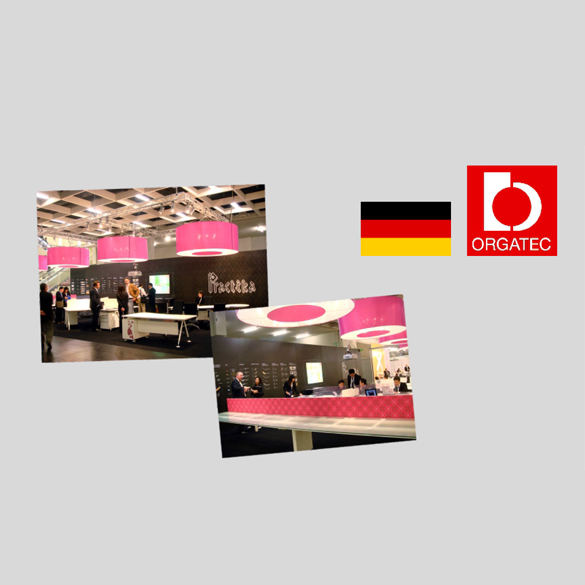 The world witnessed our innovative desking system at Orgatec, Cologne, Germany. Practika was the only Thai company at the show. We began to patent our designs in UK, EU, Asia, and Thailand. As of now, we have received patents and trademarks for more than 150 items. 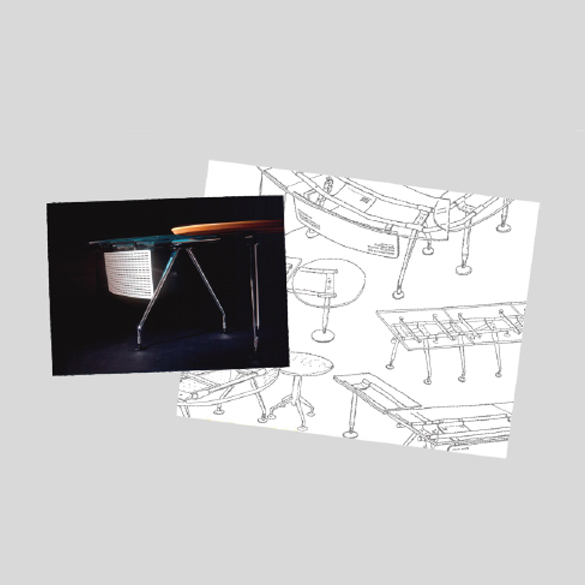 A new catalog called “Work & Play” featuring our new desking systems was well received by the design industry. 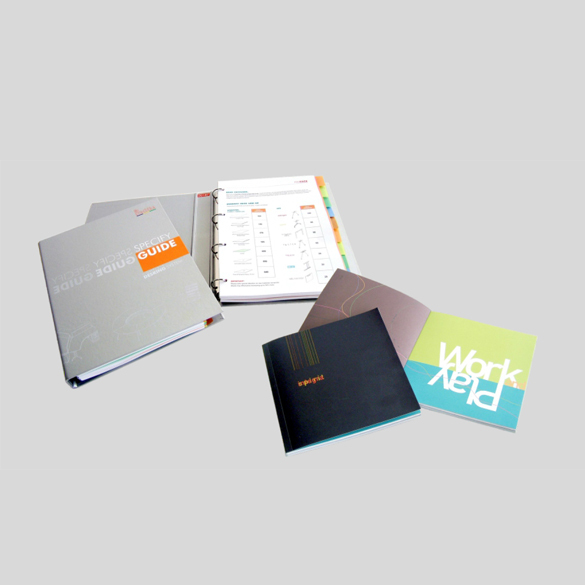 We continued to introduce new systems and new Specify Guide.